California is a great state to be stationed in and has many excellent military doctors. However, sometimes you need California Navy Base Medical Malpractice Attorney. We are here to help you. If you have been injured by a California Naval Base medical provider, a Navy doctor, a naval nurse or any medical personnel at a navy hospital, contact the attorneys at Webb & Ord for a free, initial consultation on your case. Our attorneys are experienced and knowledgeable about filing a military medical malpractice claim. For a free, initial consultation, call Eric Webb or Eleanor Ord at (323) 462-3736 or visit us at http://www.bestmilitarymedicalmalpracticelawyer.com/Military-Medical-Malpractice/Misdiagnosis-Failure-to-Diagnose.shtml. We will work hard to get you the fair compensation you will need to get your life back in order. We are located in the heart of Los Angeles, California at Hollywood and Vine. 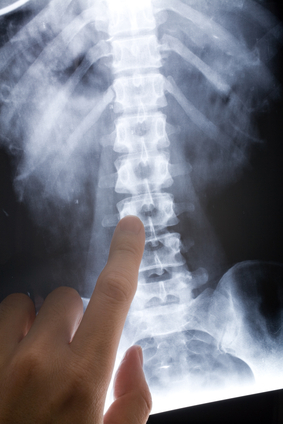 If your injuries preclude you from coming to us, we will travel to you. Our veterans want to do our part in serving you as you served US!